Relics of the iron industry and local history in a state park within easy reach of Nashville. 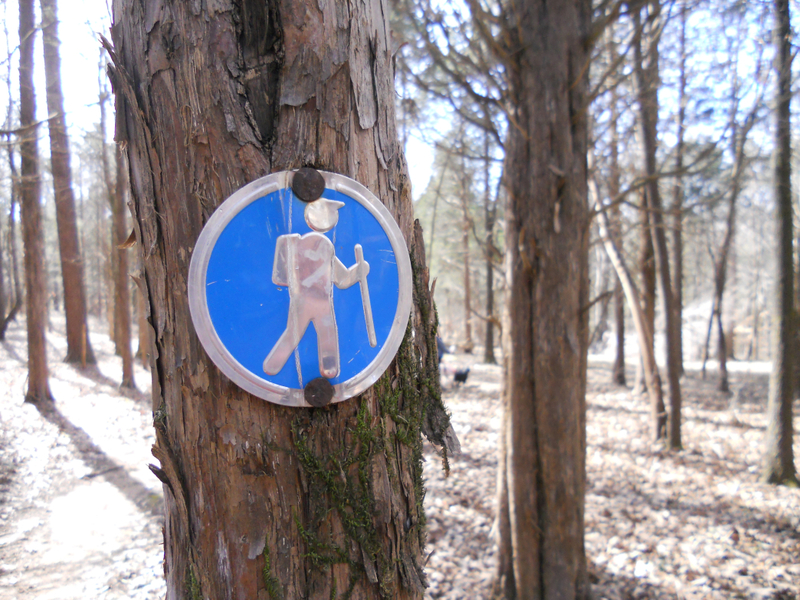 Trails are not overly steep, but can be muddy and there are plenty of roots. Montgomery Bell State Park is steeped in history, and riddled with pits from the old iron-ore industry that flourished in this part of Middle Tennessee. Easy to reach from Nashville, the park offers more than ten miles of trails and relatively easy, non-technical trail running. Only the Creech Hollow Trail has significant elevation change, as it dips into an old iron-ore pit. Unlike Nashville's city parks, Montgomery Bell State Park allows you to stretch your trail-running legs on double-digit distances with no paved trails in sight. If mountain biking is your thing, there are also 23 miles of bike trails in the park. Montgomery Bell park is interesting because of the history reflected in the landscape you run through. The scars of iron-ore mining are evident in the pits and hollows alongside the trails deep in the park, but this makes for an unusual landscape and some diverse views. Near the park's waterways, leftover slag from the old iron-works can be seen; there are also ruins and foundations of old homes. The area has seen a lot of history and activity, which has left its imprint on the wooded landscape. The Civilian Conservation Corps (CCC) has done a lot of work in the park, including the reconstruction of the impressive dam at the far end of the Spillway Trail. The CCC also built Group Camp structures that are still in use today. To complement your trail-running experience, there are overnight camping options, an inn and an 18-hole golf course. Trail runners looking for longer runs that aren't overly challenging or technical will love the easy loops and spurs of the Montgomery Bell trail system. 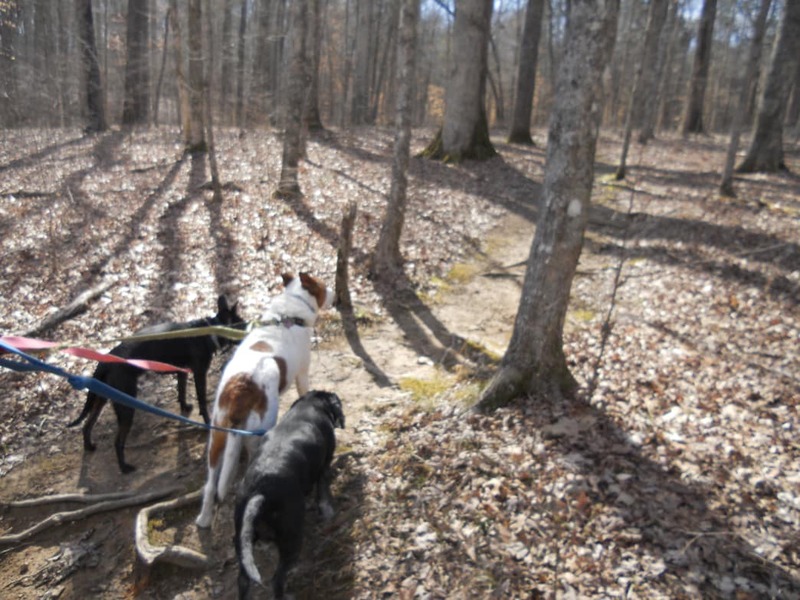 The trails in the park are thoughtfully laid out so that you can delve into the deep woods and creeks of the park without actually being very far from the paved park roads should you wish to cut out of the trail. The trail system includes a 10.4-mile circuit around the park's perimeter -- the Montgomery Bell Overnight Trail. 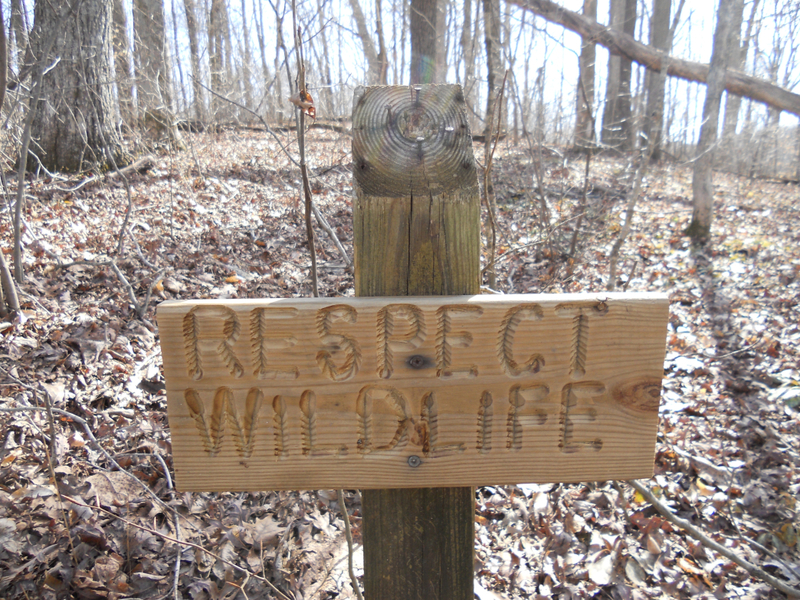 The Jim Bailey Nature Trail is a half-mile trail running from the main parking area to the Wildcat Trail (1.4 miles). The Wildcat connects to the Ore Pit Loop Trail, which is just under a mile around. The Creech Hollow Trail, at 1.7 miles, has some more challenging climbs and descents. The Spillway Trail (0.3 miles), Campground Trail (0.2 miles) and Baker's Cemetery Trail (0.8 miles) lead to the landmarks for which they are named. All the trails in the park are dirt trails; there are some roots to navigate but the trails are not rocky. They're a great choice for trail runners tired of pounding pavement and rocky trails, and a relatively gentle option for heavier runners or those coming back from injury. Montgomery Bell is situated 28 miles to the west of Nashville along Interstate 40 West and route 49. There is paved parking within the park at multiple areas and campgrounds.